These ice blocks are made with pineapple, passionfruit and mango. If mango isn't in season then you can swap for oranges or lemons. 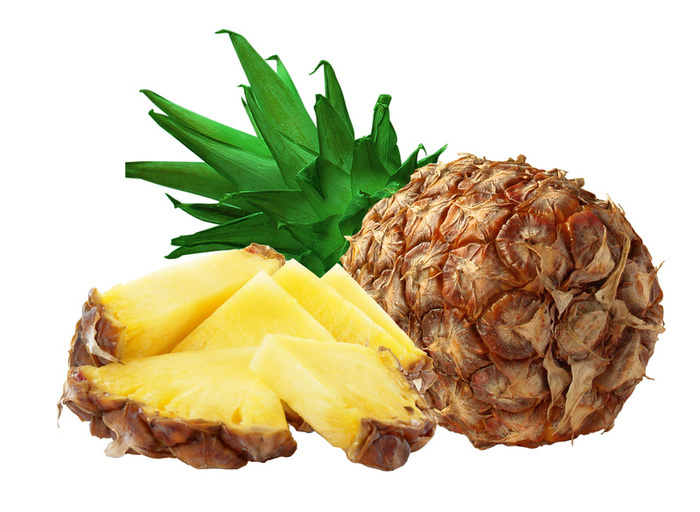 Place pineapple and mango in a food processor or blender. Blend or process until smooth. Remove to a jug. Add passionfruit pulp and water (or lemonade). Stir to combine. Remove ice-blocks from moulds. Serve.